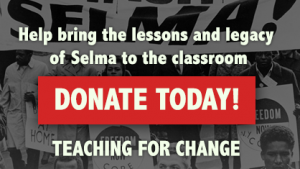 We need your help so that students can learn and apply the lessons from the bottom-up history of the Selma Voting Rights Movement to their lives and struggles for justice today. 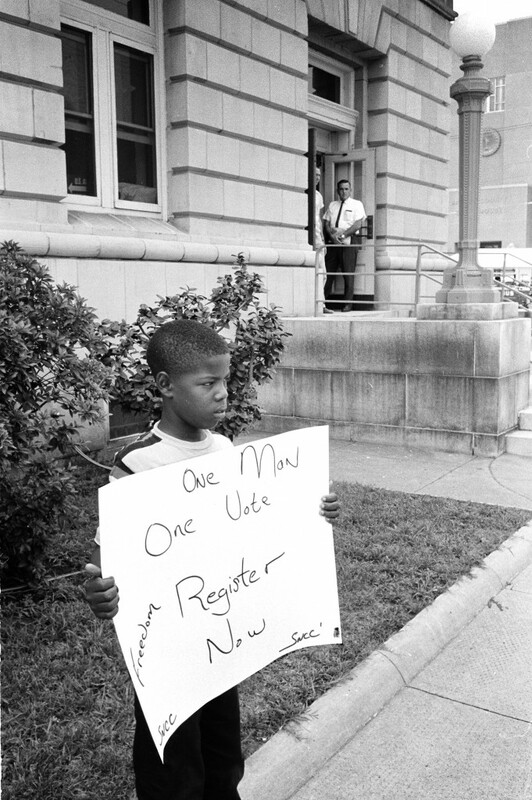 A brave young boy demonstrates for freedom in front of the Dallas County courthouse in Selma on July 8, 1964. Selma sheriff deputies approach and arrest him. Photos used by permission of Matt Herron/Take Stock Photos. The release of the film Selma on this 50th anniversary year of the Selma-to-Montgomery March and the Voting Rights Act of 1965 has helped generate great interest in this pivotal story from the Civil Rights Movement. Schools across the country are taking students to see the film. Commemorative events will be held all year. Today, racial equity and voting rights are front and center in the lives of young people. There is much they can learn from stepping into the history of the Selma voting rights campaign and the larger Civil Rights Movement. We owe it to students on this anniversary to engage them in the history in a way that allows them to look critically at their lives today and equips them to carry on the struggle for justice. All too often, students think that two people (Martin Luther King and Rosa Parks) were responsible for all the gains during the Civil Rights Movement. Given this “master narrative,” their response to injustices is to hope for the next savior to come along. With your support, we posted an interactive lesson that allows students to step into the history and think critically and creatively about the continued fight for justice today. The fight for civil, economic, and human rights has a long history and continues today – there are milestones in the struggle, but not a final victory. The roles of state/federal law/agencies are not as simple as is often represented in textbooks and popular films such as Mississippi Burning. Youth and women, while often in the margins in textbooks and even current media, always play a central role. There are multiple approaches to organizing to consider when addressing any social issue. 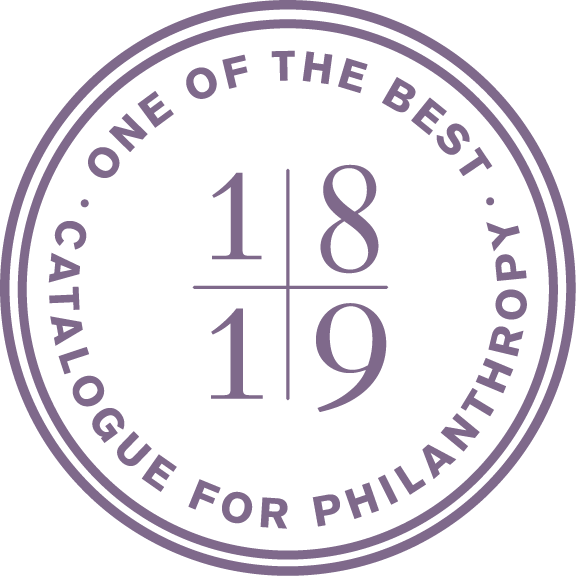 Challenges in organizing include crafting the most effective demand, identifying allies, building and respecting local leadership, maintaining hope and momentum, media outreach, and collective decision-making. The lesson, for use before or after viewing, deepens students’ understanding of the people, issues, and events introduced in the film Selma—and fills in the gaps. Students engaged in a similar activity. 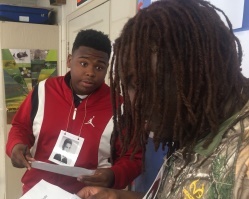 The format is a “meet and greet” activity where students take on the identities of key people and organizations in Selma. 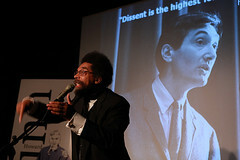 It includes many of the “foot soldiers for liberation” referenced in the film and others who were key to Selma’s history. The lesson draws on the themes in the Teaching for Change article, “The Selma Voting Rights Struggle: 15 Key Points from Bottom-Up History and Why It Matters Today.” A shorter version of the article has topped the charts on Common Dreams and is also popular on the Huffington Post. 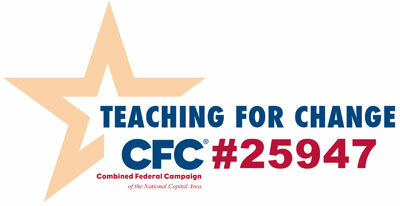 Please contribute today so that we can expand and promote the lesson. We will publicly acknowledge (unless you choose to be anonymous) your support.